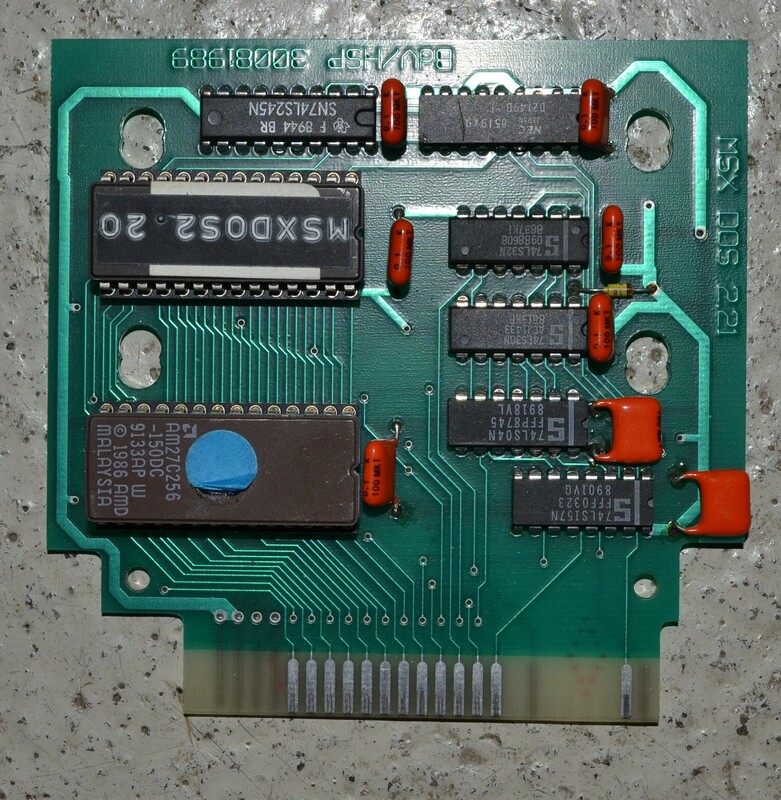 Another DOS 2.20 cartridge . 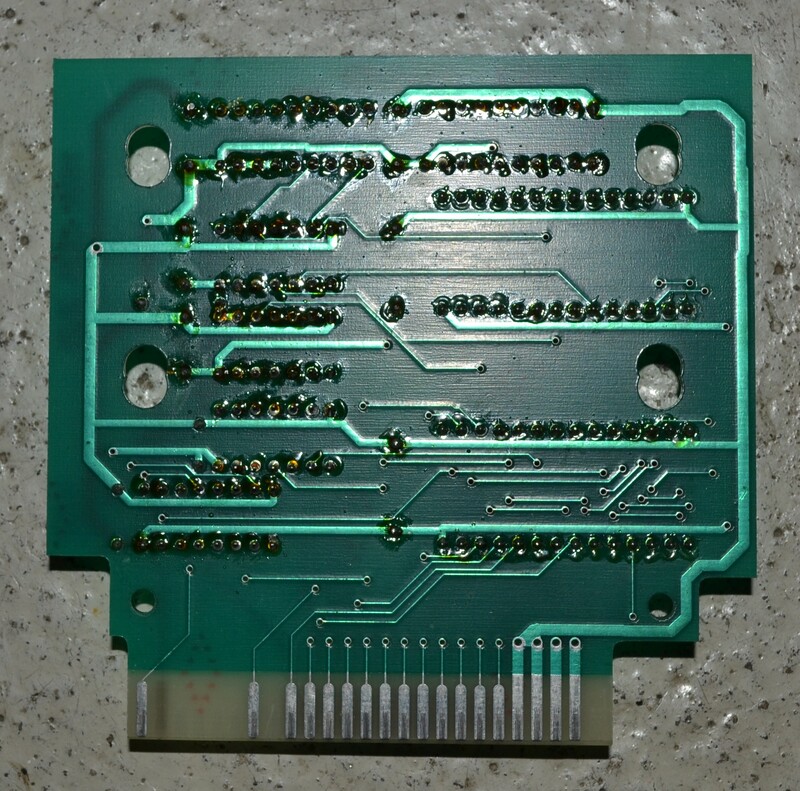 Hmm... at the top of the PCB it says BdV/HSp which is obviously an abbreviation of a name, and probably an association. Perhaps somebody on msx.org will recognise it. The 30081989 part is clearly a date. August 30 1989. I did also some research but could not explain the letters on the PCB .